Just a week after Chicago-based @properties made a large capital investment into Ansley Partners, another firm is buying a majority stake in an Atlanta-based residential real estate company. 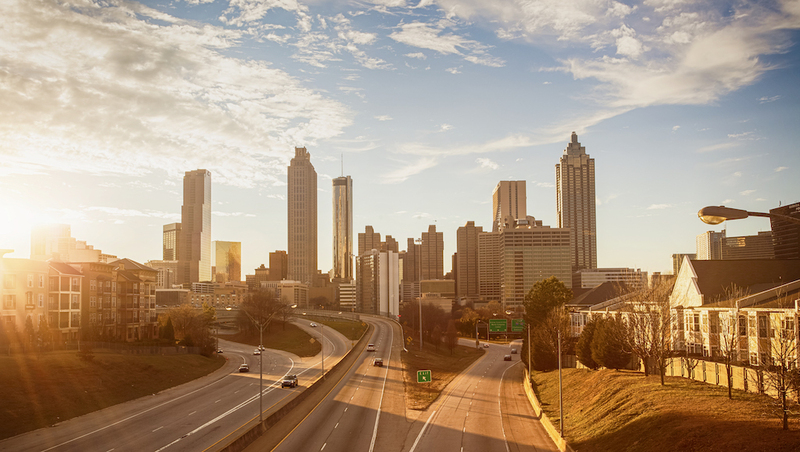 Canadian developer Empire Communities is taking a majority stake in Edward Andrews Homes, which has 14 communities with 140 homes under construction in the Atlanta area. Last year it sold 375 homes, up from 59 just over five years ago. As part of the deal, Empire will also get control of almost 500 homesites that Edward Andrews Homes has in its Atlanta development pipeline. Terms were not disclosed. 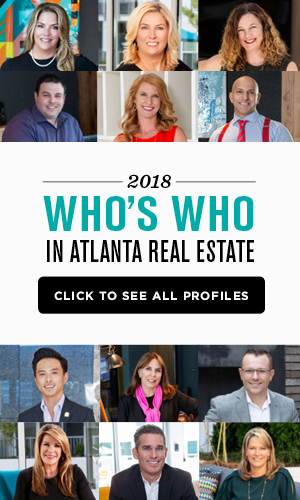 Founded by Paul Corley and Todd Hager, Edward Andrews Homes is one of Atlanta’s 10 largest homebuilders. The pair will continue to oversee the Atlanta market. Opposition is growing in Virginia-Highland against 675 Drewry Street, a seven-story condo project, located on the city’s Eastside Trail. Residents, complaining about a variety of issues including that the project is larger than zoning allows, formed NoBeltlineHighrises.org to organize their efforts. Capital City Real Estate is the developer. Read more in Curbed Atlanta. A 14-acre, 34-year-old Doraville shopping center may be transformed into a major resident redevelopment project with more than 300 units. Proposed by Kaufman Capital Partners and Atlantic Realty Partners, the Tilly Mill Road site will include two residential buildings of between three and five stories, according to plans filed with the city. The plans called for between 305 to 320 units. A new mixed-use project is planned for a former industrial property in Atlanta’s emerging Upper West Side. Atlanta-based Cannon Equities has filed plans with the city of Atlanta and the state for a 4.6-acre site along Marietta Boulevard, including buildings that once housed Buckhead Beef. According to the plans, the project could include 350,000 square feet of residential space, with both rental and for-sale housing. It would also have about 300,000 square feet of commercial space, including office and retail. 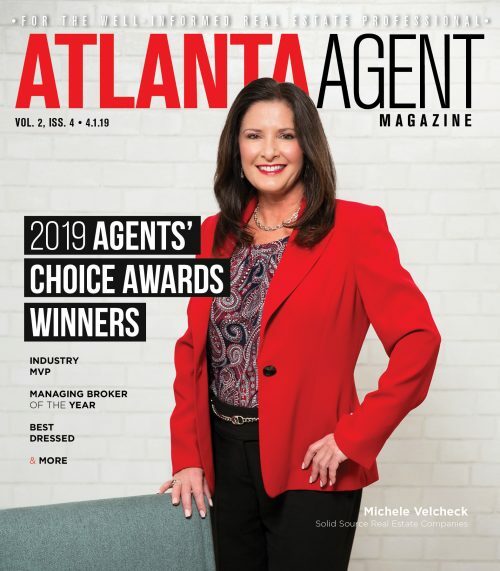 Engel & Völkers Atlanta was given the nod by CF Real Estate Services to market Atlantic Station’s 17th Street Lofts, which are being converted into condos. The 147-unit project will feature one-, two- and three-bedroom units priced from $400,000 to $600,000. According to Curbed Atlanta, co-living developer Common plans on entering the Atlanta market and building 600 affordable co-living accommodations aimed toward millennials. While the specific projects haven’t been announced, Common plans to invest about $75 million in Atlanta and the bedrooms would be spread out across several neighborhoods including West End, West Midtown, Reynoldstown, Grant Park and Chosewood Park. Martha Hayhurst joined Compass Atlanta as managing director and broker of record. Her experience includes being an agent; broker; COO and president of Harry Norman Realtors; and regional vice president of Allen Tate, Realtors. Atlantic | Pacific Companies, which handles acquisitions, development, property management and real estate investments, named Kristen Mackey regional marketing specialist for Georgia. She will help oversee marketing initiatives, strategies and performance for the Atlanta region.